Cultural Crete USA is a nonprofit foundation established by the internationally-renowned Civil Engineer Emmanuel E. Velivasakis and his wife Orsa approximately seven years ago to preserve and promote the culture and traditions of their native Island of Crete – including the music, dance, people, etc. – via a series of educational print and media publications, seminars, performances and cultural activities. The foundation hosts and sponsors Cretan events and initiatives across the world to help promote a deeper understanding and appreciation for the Cretan culture and heritage. Manny and Orsa Velivasakis have been married for 37 years. 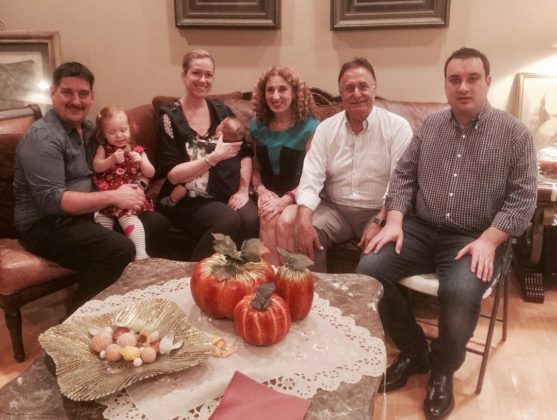 They have two sons: Lefteris, who lives in Florida with his wife Sophia, daughter Melina and son Manolis, and George, who lives in New York. Cultural Crete is fundamentally a family-run organization headed by the collaborative efforts of the Velivasakis family as well as Manny’s long-standing Executive Assistant from Thornton Tomasetti, Georgia Kokkinidou, who serves as Secretary of the foundation, and Professor Maria Hnarakis, Musicologist, who is heavily involved in the research and development aspects of all of their projects. Moreover, the Velivasakis family has faithfully served their local Parishes in New York and Florida and supported countless national activities hosted through the Pancretan Association of America and other Greek and Cretan communities world-wide. In his Keynote address at Philo4Thought’s 2014 Spring Conference on Entrepreneurial Innovation, Mr. Velivasakis, an internationally-renowned civil engineer, shared one of his favorite catch phrases: “If it ain’t broken, break it then make it better.” Born and raised in Kamariotis village in Heraklion, Crete, he shared the story of his humble beginnings in the U.S. and his progressive trials and advancement, which formed the journey towards innovation and remarkable success as a leader in his field, primarily as an Engineer (and ultimately as Vice President and a major shareholder) at Thornton-Tomasetti, with which he has been affiliated since 1975. 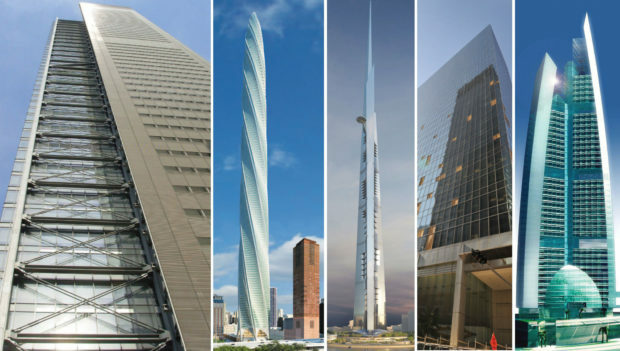 Projects managed and/or completed under Mr. Velivasakis’ supervision include the 1000m Kingdom Tower in Jeddah (Saudi Arabia), the 520m Financial Center in Taipei (Twain), the structural analysis and restoration of the Capitol dome in Washington D.C., and the restoration of the Empire State Building and Ground Zero, at World Trade Center. Mr. Velivasakis was in charge of the structural design for the seismic modernization of the Ataturk airport in Constaninople, Turkey. 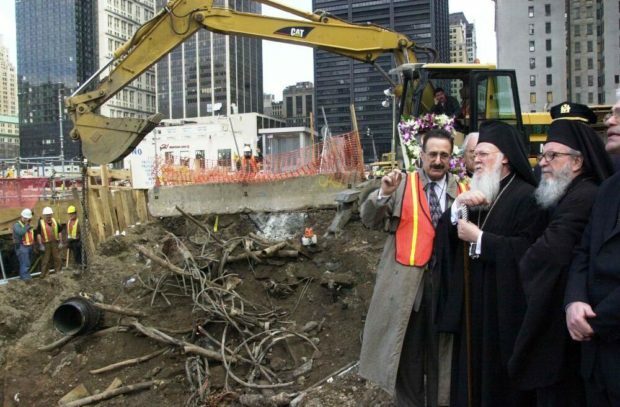 While in the City, during the aftermath of the 1999 quake, he had visited at the Ecumenical Patriarchate and several of the Greek Orthodox Churches in the region, where he volunteered his professional services for seismic damage evaluation. 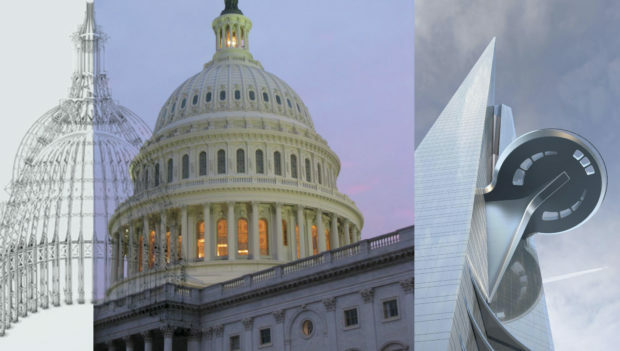 An award-winning article on the Structural Analysis and Evaluation of the U.S. Capitol Dome, based on the forensic research and structural development of the Velivasakis’ team, was featured on the cover-page of the prestigious Civil Engineering magazine in 1999. In the wake of the September 11th tragedy, the Velivasakis’ team was again called upon to lead in efforts to provide informational and technical support in the search and rescue efforts, at which time he personally directed a multi-unit team consisting of 300 engineers in those critical weeks following the terrorist attack. 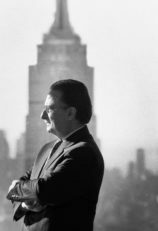 Beyond the creative and strategic vision that enabled him to design a broad range of cutting-edge commercial, educational and religious facilities, Mr. Velivasakis is even more well-known for building, supporting and preserving communities, which is, in fact, his global legacy. 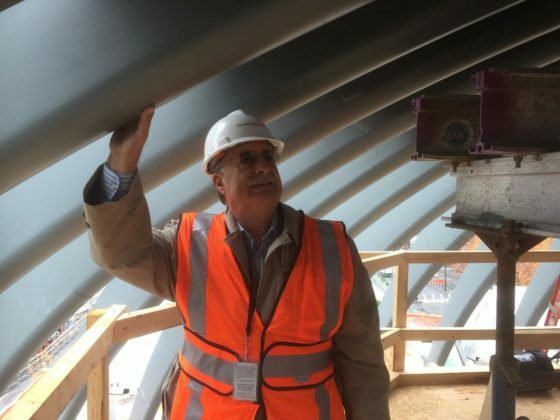 He serves as an Adjunct Professor of Structural Engineering at the Institute of Design & Construction, where he teaches graduate-level courses to Architects and other Construction professionals. He has also served as an Adjunct Professor of Architectural Engineering at New York Institute of Technology and as a guest lecturer at various universities including Pratt Institute, Columbia University and California Polytechnic Institute. 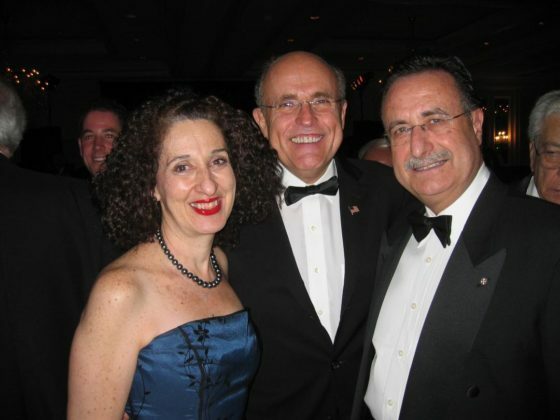 Since 2005, he has been on the Advisory Board of the CCNY School of Engineering, advising the Dean on academic curriculum and industry-related issues. 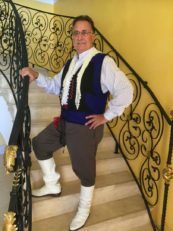 Over the past 30 years, Mr. Velivasakis has been actively involved with the Parish Council at Our Savior in Rye New York, where he was elected to the positions of President and Chairman of the Hellenic School and occasionally served as an amateur Cantor. He has been awarded several honors during this time in recognition of his faithful dedication to philanthropic leadership and stewardship in the Greek Orthodox church. These honors include his induction as an Archon of the Ecumenical Patriarchate of America (bestowed by Patriarch Bartholomew in 2001), the Gold Cross of the Order of the Phoenix (2004) by the Hellenic Republic, and the Gold Cross of the Order of the St. Mark (bestowed by the Patriarch and Pope of Alexandria and all Africa, Theodore II. in 2009). 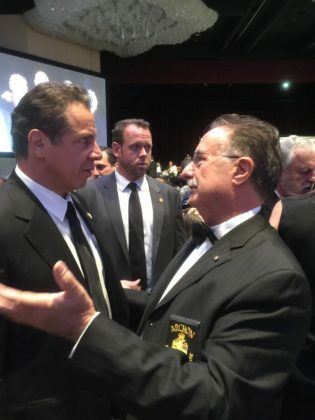 Chatting with New York Governor Andrew Cuomo regarding the St. Nicholas Shrine at the Archon Awards Reception. He has also earned accolades for his impeccable technical and strategic expertise in the face of major disaster relief and community revitalization projects and for the outstanding support he has offered his global community. 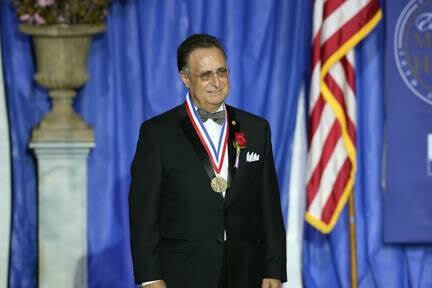 These awards include The Silver Medal of the Foundation for Research and Technology of Crete for helping to establish Crete University Press (1998), The Gold Medal of the Polytechnic University of Crete (1999), the Diamond Award of the US Consulting Engineers Council (2001 & 2002), an New York City Certificate of Appreciation for his service at Ground Zero (2002), the Eupalinos Award from the Department of Civil Engineering at the Aristotelian University of Thessaloniki (2010), and New York State Certificate of Lifetime Achievement for his service to Hellenic Young Professionals and the Greek American community at large (2014). 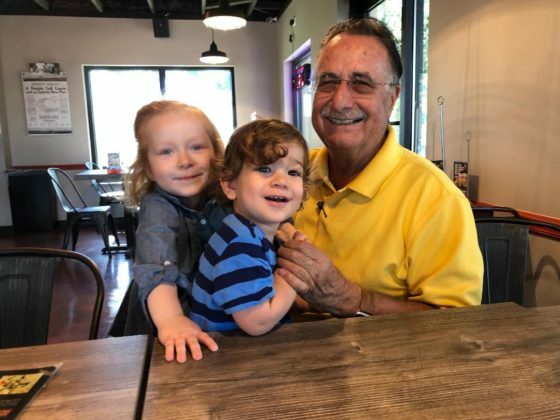 Mr. Velivasakis has juggled multiple professional, civic and academic schedules since his early college days while working tirelessly to preserve the exceptional family and cultural values that are, in fact, the heart and soul of the Cultural Crete initiative. 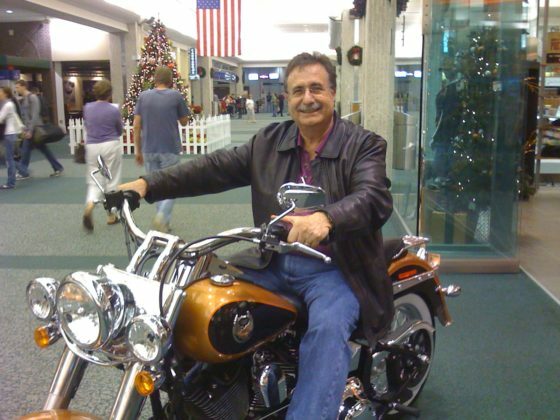 He has been actively involved with various Cretan-American organizations at the local and national levels, notable as President of the Pancretan Association of America (2005-2009), leading a particularly exciting exploration of Alexandria (Egypt) in their 2009 Convention. He has also been heavily involved with the Pancretan Endowment Fund (PEF) for the various universities of Crete since 1986. Programs supported by the PEF include the establishment and maintenance of Crete University Press; DIAS summer-courses; internships and seminars for Greek-American youth; and the Botanical Park for the Preservation of the Flora and Fauna. Mr. Velivasakis Chaired the PEF for 8 years and served as Executive Vice President and President of the Hellenic American National Council, an umbrella organization for over 35 associations of which the Hellenic American Omogenia is comprised. His ultimate vision for the foundation is to establish a cyber museum of Cretan music and culture where scholars and musicians can record, report, and store thousands of recordings of Crete’s cultural legacy. “We’d provide the promotional support and fund the research, offering a small stipend to volunteers who know how to preserve and present the material in a format that the current world will understand and appreciate, which is also essential to the success of our efforts. The truth is that you can write a book about anything, but if it just sits on the shelves, what good is it?” This project is currently in its conceptual stages, but the team is confident that it will take shape in the very near future. Cultural Crete also prepares and distributes free educational packets and publications to the Cretan community to help raise awareness and appreciation for our history and culture. For example, a collector’s art-package of Dominikos Theotokopoulos (El Greco), recently published by the National Gallery in Athens, complete with amazing lithographs for recipients to exhibit in their homes, was shared to commemorate the famous Cretan’s 400th Anniversary. Cultural Crete also supported creative recitations and enactments of Kazantzakis’ work at the Greek Cultural Center, with a much larger performance of the same in Rethimno, Crete, which drew over 2,000 attendees! At present, the foundation continues to sponsor the preservation, production and distribution of multiple literary and musical performances both locally and globally. 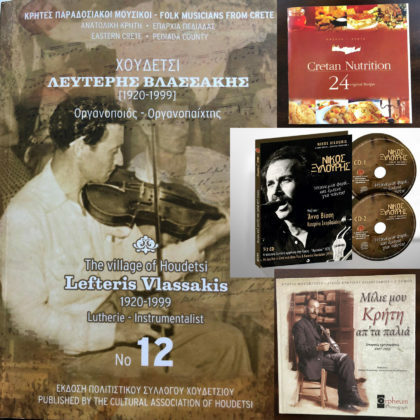 Cultural Crete has preserved a CD of the work of Professor Grigoris Maninakis (Engineering, SUNY Stony Brook), a world-renowned singer of 40 years who hosts a show on Cosmos FM on Monday nights. The foundation is also the partial sponsor of a multi-faceted musical project with the famous Xylouris family, which goes back 100 years to composer and musician Giorgos Xylouris. Cultural Crete often pushes beyond the musical ties to investigate, document and share the signs of the times and the more intricate historical ties to Crete. “Another Hellen”, was written by an American, George Horton who served as Consul General in Constantinople in the 1900s and he documented the destruction of Smyrna. He spent some time in Crete in the 1860s and 1870s and documented the life of Cretans under the Ottoman occupation. Though the story itself is fiction it serves as a historical documentary of Crete and how people lived in that period. “Horton’s daughter, who lives in Athens, gave us the rights to publish the book,” he explains. Towards the ongoing fulfillment of increasing awareness of historical as well as creative contributions, Mr. Velivasakis recently gave a special historical lecture on the heroes of Crete based on Cultural Crete’s DVD, 1866 Arkadi Monastery Holocaust, at the Minos Cretan House in Astoria New York. Cultural Crete, along with the Department of Music at Columbia University, the Metropolitan Opera and the Council of the Arts, is sponsoring a musical symposium being in New York City on December 15th-17th. For more information on current initiatives and how to get involved, their website is CulturalCrete-USA.org.